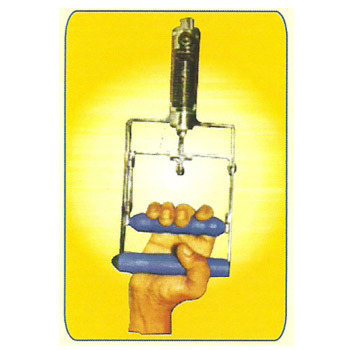 IMS ELECTROCARE TECHNOLOGIES (P) LTD., formerly known as INDIAN MEDICAL SYSTEMS is the leading manufacturers, suppliers, exporters and service providers of high quality Bio-Medical Equipments especially in Physiotherapy range in India, since 2000. Our company is in pursuit of attaining excellence in our field through our dedicated research and development project and by incorporating latest technological advancements and inputs, available to us through different quarters of medical community. IMS ELECTROCARE is also diversified into manufacturing Power Solution Products in the brand name of OHMGUARD to support the Bio - Medical Equipment Division and also other Industrial needs. We are committed to provide high quality equipments at reasonable prices, complimented by our efficient and versatile customer support and service backup system, so as to achieve “complete customer satisfaction through business ethics".